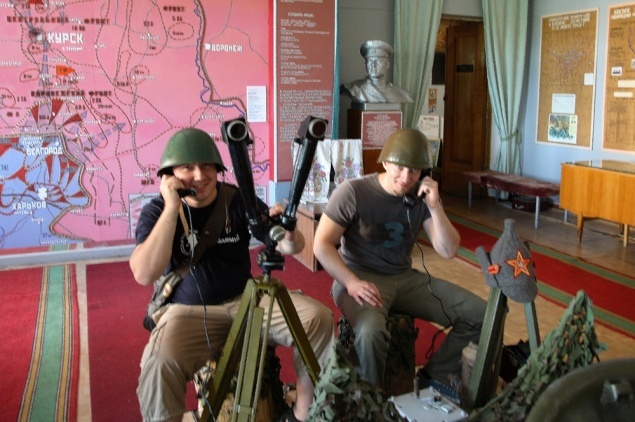 Me and my friend vizited three big cities: Voronezh, where we met with our friend and stayed for one day; Kursk, where we vizited Museum of "Kursk Battle, World War II"; Orel, where we saw interesting grass statues of animals. Three days, 1500km of russian roads. Nice weather and good people around enjoyed viewing my car made this trip very positive and easy.